Following the recent launch of zero balance accounts for Paytm Payments Bank users, digital payments major Paytm has partnered with IndusInd bank to introduce a fixed deposit facility for its customers. As a result of the partnership, Paytm Payments Bank account holders will be able to create a fixed deposit account once their balance exceeds Rs. 1 lakh. 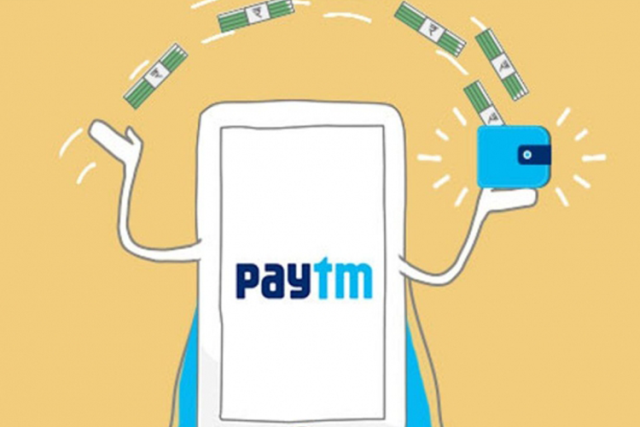 Unlike the fixed deposit facilities offered by traditional banks, the one offered by Paytm will allow users to redeem their deposit at any time without incurring any penalty. 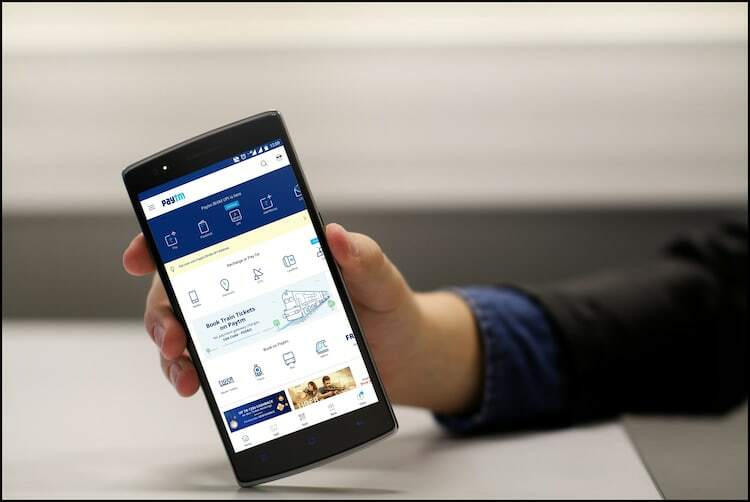 The fixed deposit service introduced by Paytm offers customers up to 6.85 percent annual interest, the company revealed. In case a Paytm Payments Bank customer becomes a senior citizen before the maturity period of the fixed deposit account, the account will be auto renewed under the senior citizen scheme and will offer a higher interest rate. “Majority of Indians prefer safer investment options that offer them higher earning potential. Our offering will add the much-needed convenience of zero paperwork, instant redemption and no charges to one of India’s most preferred investment methods”. With the launch of the fixed deposit service, Paytm Payments Bank is well on its way to becoming a more convenient alternative to traditional banks. The digital bank now offers zero balance savings accounts with a minimum interest rate of 4 percent, a digital RuPAy debit card for online transactions and cash withdrawals, and free insurance cover up to Rs 2 lakh. On top of that, the bank has also announced zero charges on all online transactions.